Cut the cords and conveniently stream all your music wirelessly and hands-free, staying aware of your surroundings, without disturbing the others. 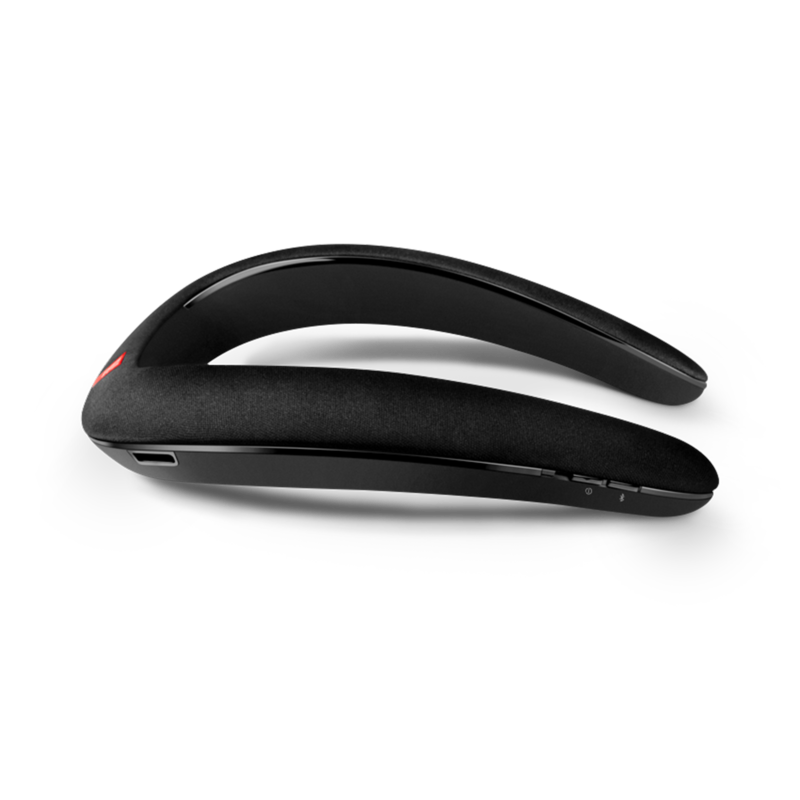 An ergonomic shape that leans gently on your shoulders and soft touch materials that fit all sizes combine to create an unbelievably comfortable audio experience. Allows you to effortlessly switch from one device to the other. You can simply switch from a video on your tablet to a call on your mobile phone, so that you’ll never miss a call. JBL SOUNDGEAR is rated 4.3 out of 5 by 44. Rated 5 out of 5 by Jkaz29 from works great! Bought the refurbished model it works like new and sound quality is awesome Love it! Not as good as the Bose model but is great for what I need! Rated 5 out of 5 by HappyTiff from Fiancee new yoy He loves it and uses it daily while driving a forklift at work. Rated 5 out of 5 by Efmflash from First time with a device like this. I'm very happy with the sound gear . Its my first one and I love the fact it goes everywhere with me. I play it low as to not impair my hearing . That allows the battery to last more than 8 hrs. I'm glad i made this purchase. Rated 5 out of 5 by Willyt from Perfect for naps and cooking I fell asleep wearing this. I laid down, told my house AI to set a timer and fell asleep. Now the bad part. Unfortunately the system shuts it self down before the battery is fully drained, this is bad. Stagnant charge is debilitating to a battery. This flaw lessen the longevity of this device. :( could have been great. 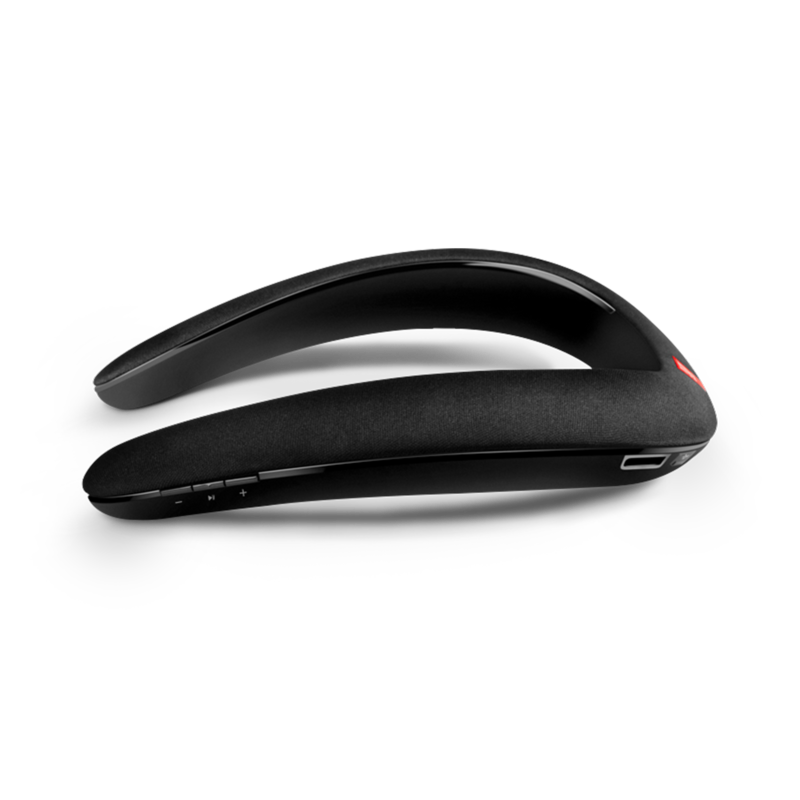 Rated 5 out of 5 by Goodrev from Top Notch This hands free product is what I have been looking for. Where have you been hiding this item. I am totally in love with it. My TV requires a 4 digit passcode for pairing bluetooth. Is there a defaul passcode for JBL Soundgear? 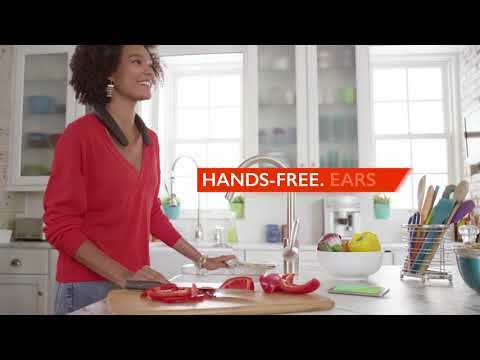 There's no pin code required for the JBL headphones when pairing it with any Bluetooth-enabled audio source device. It would normally be the source that is requesting for the pin. Try entering &quot;0000,&quot; &quot;1111&quot; or &quot;1234&quot; when your device asks for a PIN. These are some of the most common default Bluetooth PINs. 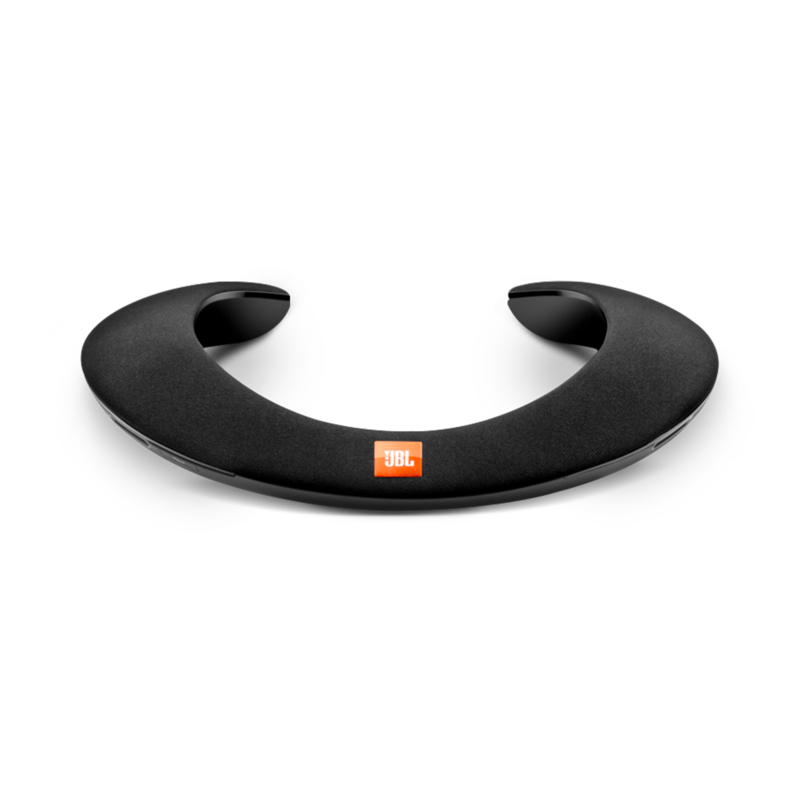 The JBL Soundgear could handle small amounts of sweat or liquid but it is not water proof. What's the difference between this model and the BTA version? The main difference between the Soundgear and the Soundgear BTA would be the Soundgear BTA's Wireless Audio Transmitter feature which enables a convenient Bluetooth&reg; connection to the TV to better immerse yourself in a movie.Enjoy a synchronized audio experience as a result of AptX low latency. Using either input optical or auxiliary audio available makes your Soundgear compatible with most TVs. Is the Soundgear music on the SD card played in random Order? Hello! Our JBL Soundgear does not have an SD Card slot available. It could be that what you saw was a counterfeit product. Hi! Yes you could connect your sources to our JBL Soundgear via Bluetooth, apparently it does not have an auxiliary input. 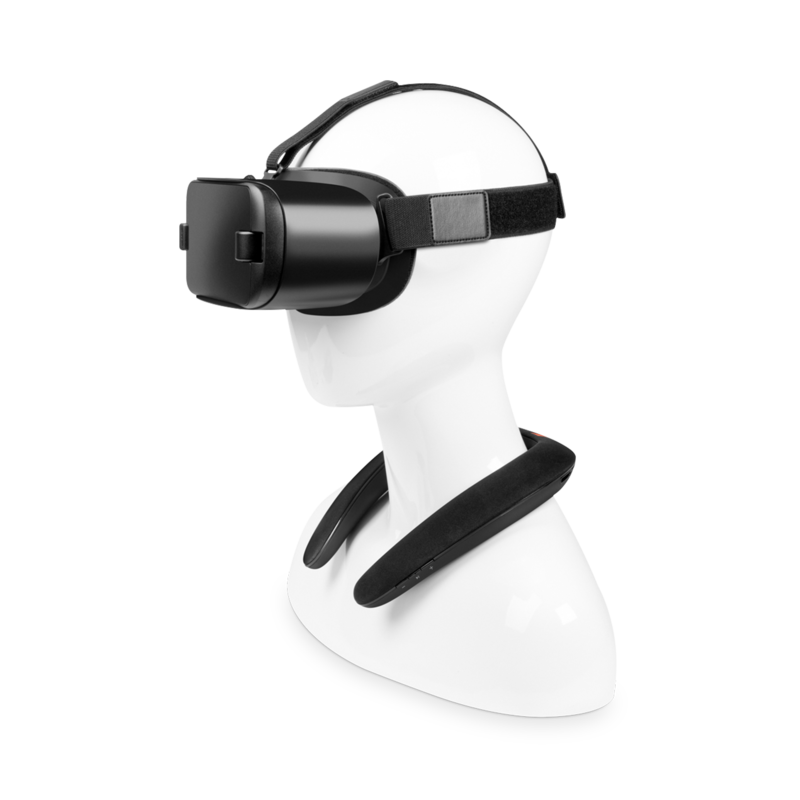 Does this have ear buds option as well? 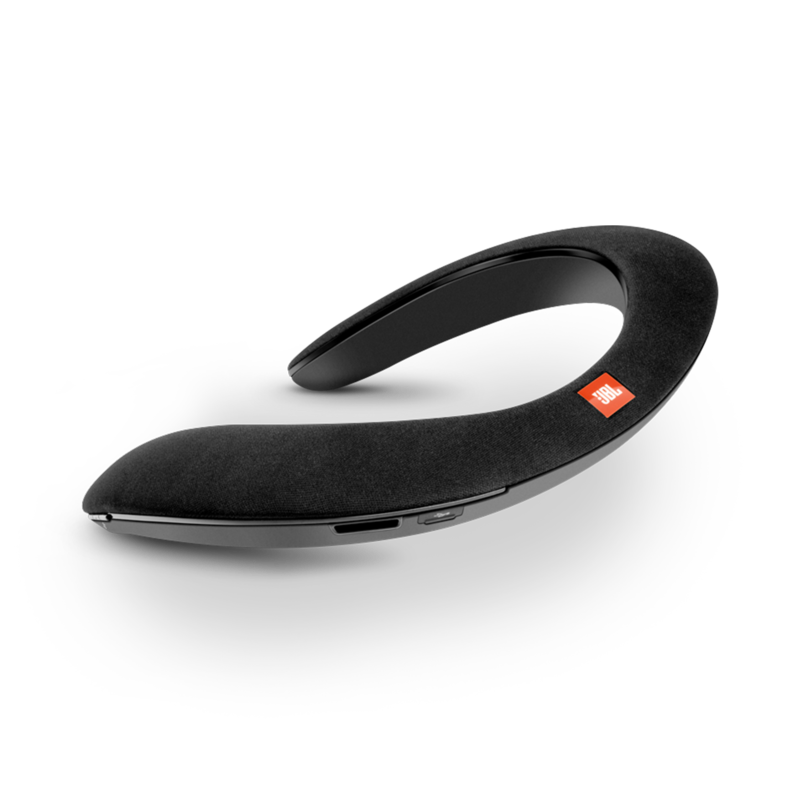 Unfortunately the JBL Soundgear is developed and designed to be used around the neck and there is no earbud option for it. Thank you for your feedback, our sincerest apology for the inconvenience. Your feedback will be communicated to the proper department to improve our current and future product line. We would like to work with you directly, please submit a case request at www.jbl.com/support-contact.html and the Customer Service team will be more than happy to further assist you. Do these have a Jack I can plug in a device to or is it only Bluetooth? Unfortunately, the JBL Soundgear does not have an aux input. The only port it has is the micro USB for charging.